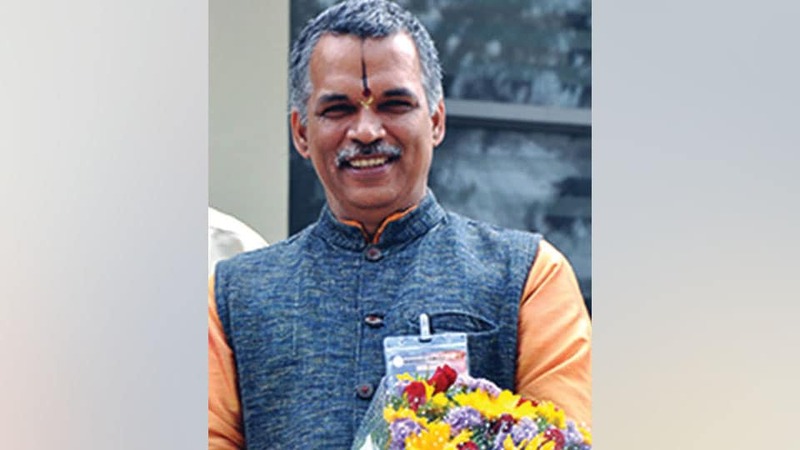 Mysuru: Integrating Spirituality and Organisational Leadership (ISOL) Foundation, Chicago (USA), will confer ‘Swami Vivekananda Leadership Award’ on Yoga Guru Dr. K. Raghavendra Pai of Mysuru for his outstanding achievement and service in the field of Yoga. Dr. Raghavendra Pai will be conferred with the award at the World Congress on Vedic Foundations of Management Science – 2018 at Chicago being held to commemorate 125 years of Swami Vivekananda’s historic Chicago Lecture. The Congress will take place from Sept.11 to 15 at The Oriental Institute, University of Chicago, USA and is organised in collaboration with Indian Council for Cultural Relations (ICCR), New Delhi. Dr. Pai will deliver a talk on Yoga for the occasion.